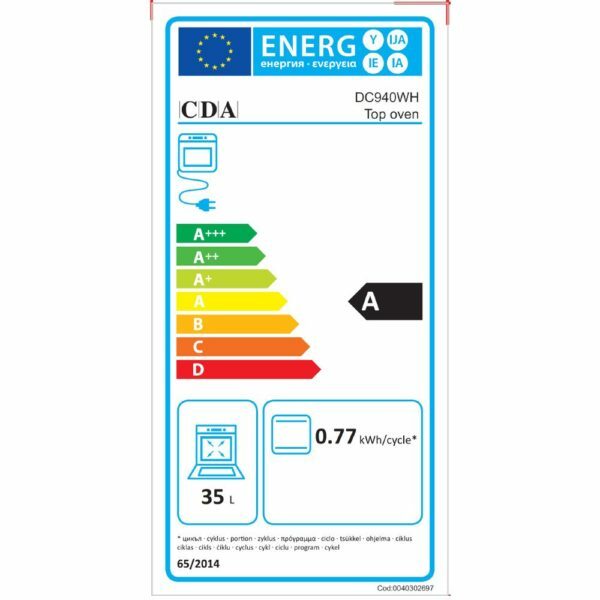 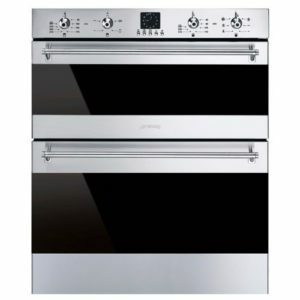 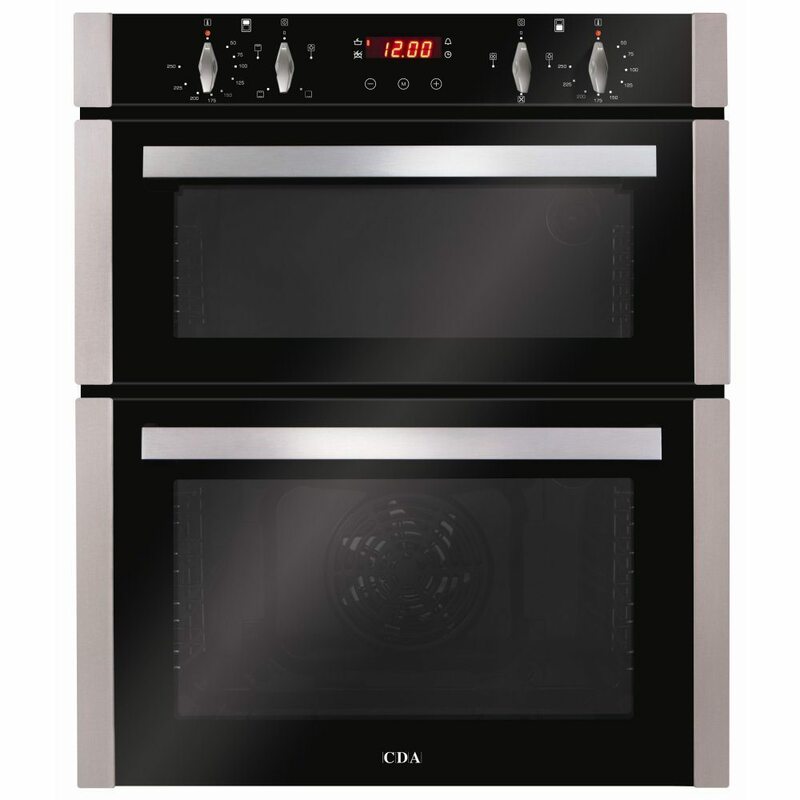 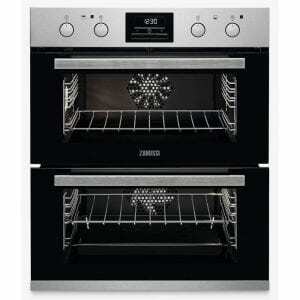 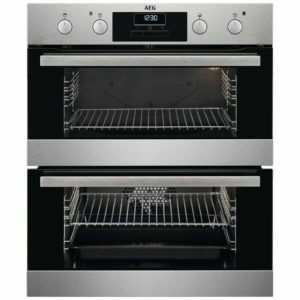 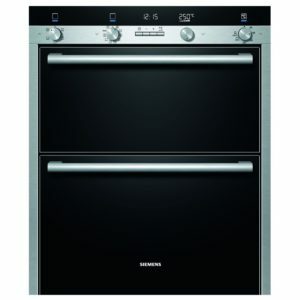 This superb built under electric double oven from CDA features a 50 litre main oven and a 35 litre secondary oven. 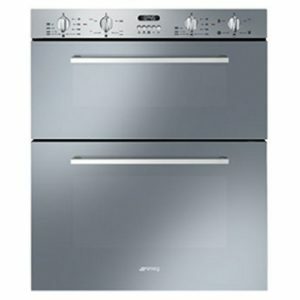 It has an A/A energy rating and is finished in stunning stainless steel. 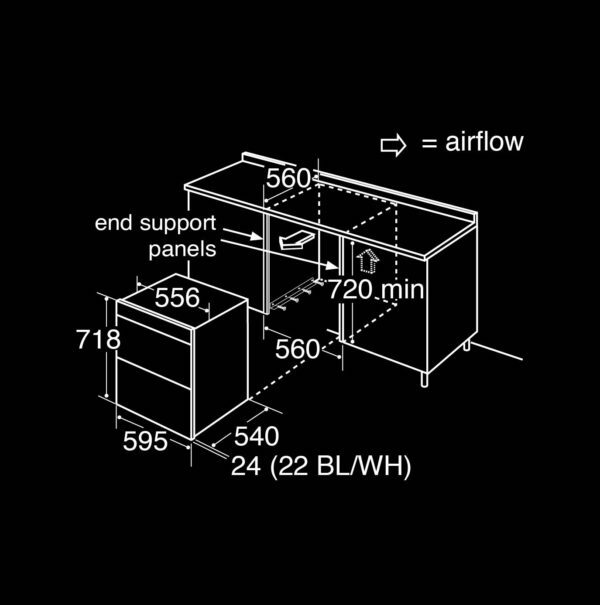 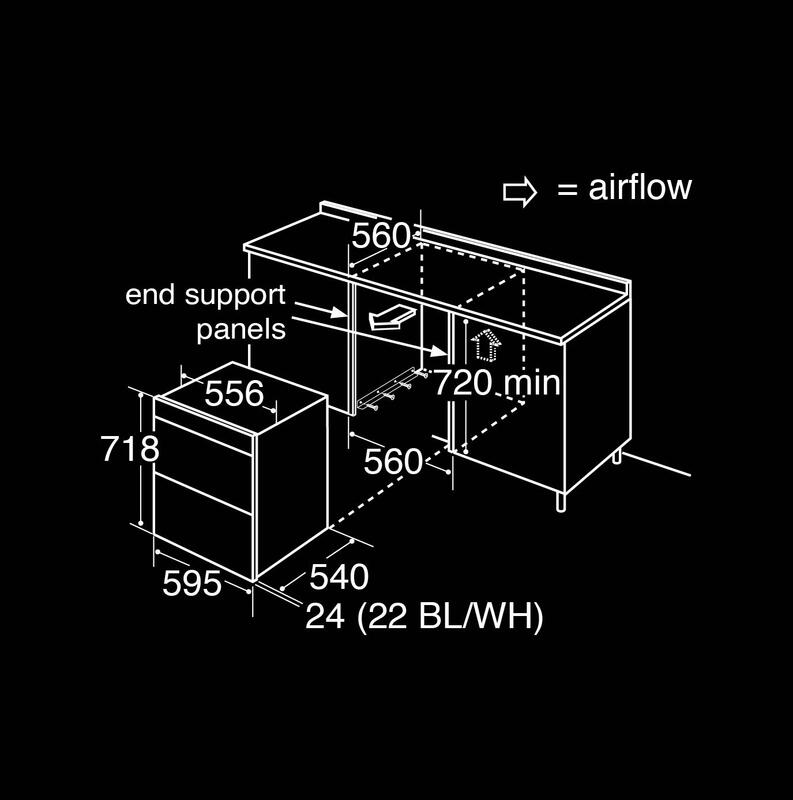 This model is designed for fitment under your worktop.